Fostering a Sibling Group – What Is It Like? In some ways, fostering sibling groups is more challenging than fostering one child. With a single placement, you only need to learn one child’s medical history, educational progress, and behavioral needs. You can devote more time and focus to one child if there isn’t another clamoring for your attention. And since there is often one child in a sibling group who has been playing the role of a parent in some capacity, you can sometimes avoid the power struggle that occurs while everyone is learning their place in the family. However, there are also a lot of good reasons to consider fostering a sibling group. Fostering sibling group – Double the work? Although there will be some doubling of parenting work, not all of it will be. Preparing meals for two children is not much different than preparing meals for one. Court hearings and family visits and routine health appointments are usually scheduled together. Depending on the age of the children, even school and extracurricular activities can overlap. Fostering sibling group – History? Having more than one child from the same family in the home can also lead to a quicker understanding of the children’s shared history. This is something that can help you better recognize and understand the source of any behavior issues. Although children often respond to the same neglect or traumatic events in different ways, noticing reactions to the same event or item can provide indication of shared triggers. Children are also more likely to talk about their life before coming into your home when there is someone else present who shares that history. This is especially helpful when one of the children is non-verbal. Fostering sibling group – Sibling connections? 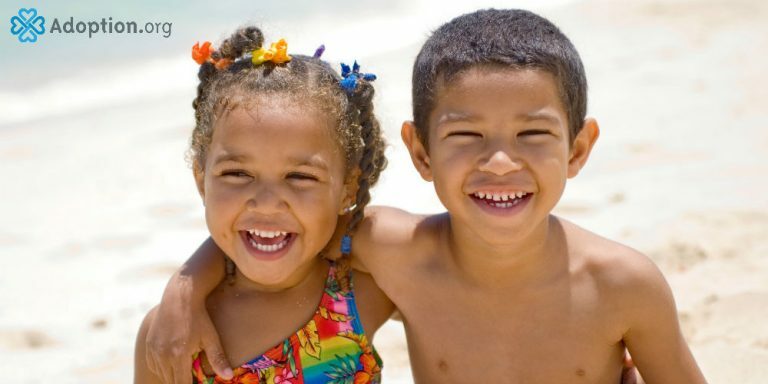 In many cases, social workers encourage children to maintain their sibling connections even while in foster care. This can occur through shared family visits, separate sibling visits, or even just the coordination of the individual foster parents. This takes additional planning and coordination and can place an additional burden on the foster families involved. Maintaining the connection to your foster child’s brother or sister is certainly much easier when they reside together in the same home. But perhaps the biggest reason to consider a sibling group is to prevent additional trauma for the children. Many sibling groups (especially larger ones) are split up when they come into foster care due to limited space available in foster homes. Keeping these children together provides at least one familiar touchpoint when everything else in their life is upside down.